Tan Huaixiang. 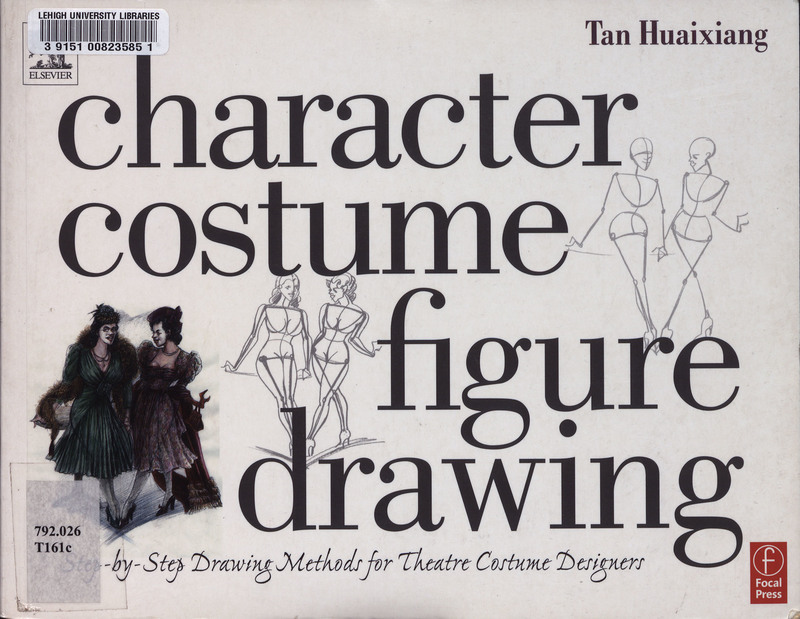 Character Costume Figure Drawing: Step-by-step Drawing Methods for Theatre Costume. Burlington, MA: Focal Press, 2004.